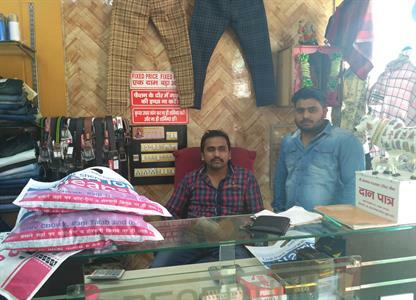 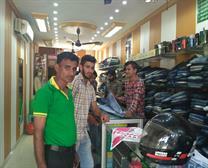 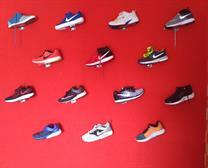 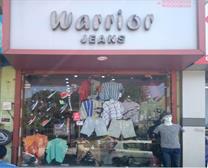 A Multi Brand Mens Wear Shop in Jind. 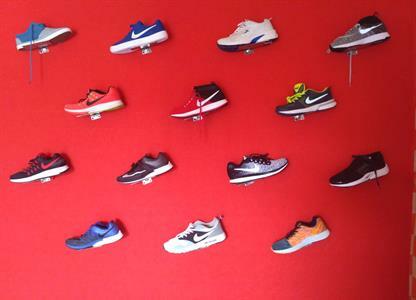 PH:9050009009. 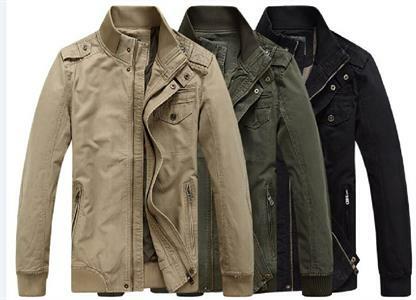 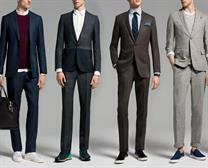 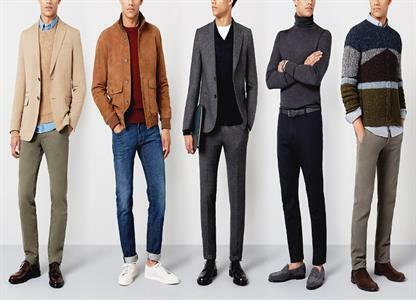 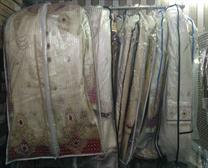 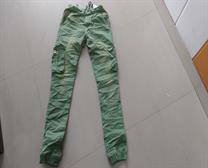 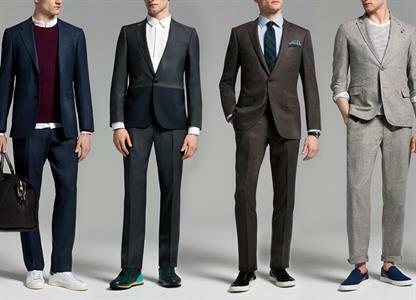 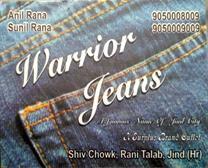 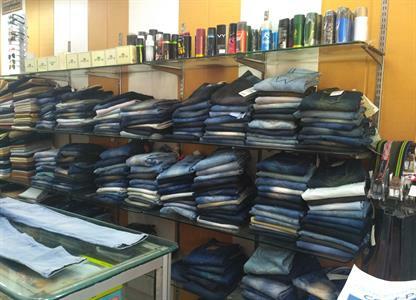 All Readymade Garments Shirts, T-Shirt, Jeans, Blazer, Sherwani etc. 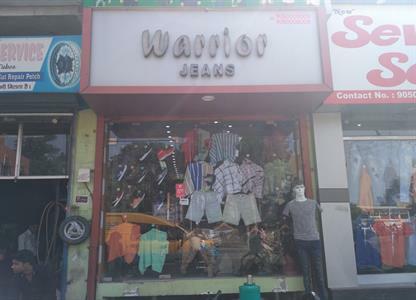 Get 10% Discount on Clothes when you purchase via FrontBazzar, Shiv Chowk rani Talab. 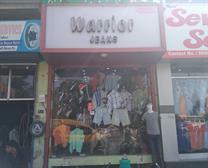 You feel warm in winter. 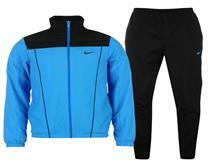 Track suits - you feel comfortable any where any time. 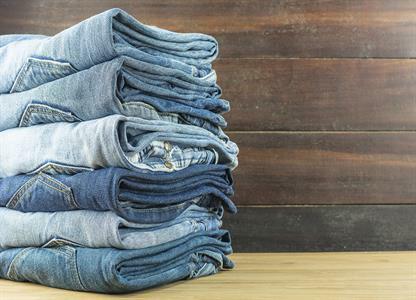 All types of Jeans available here.